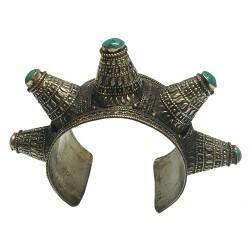 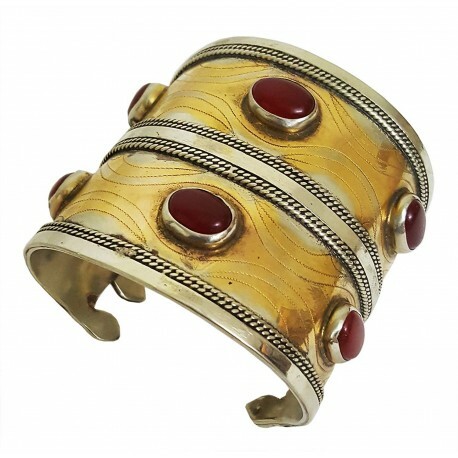 Beautiful Turkmen Afghan open cuff bracelet with carnelian stones are handmade & vintage. 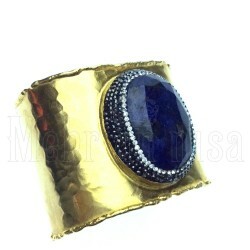 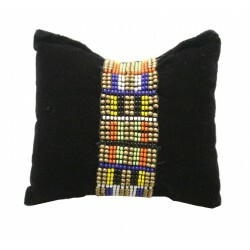 Statement piece, Turkmen double cuff bracelet for generation next. 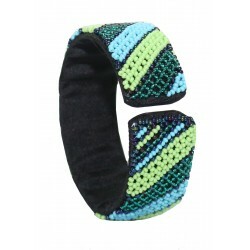 It fits most wrist sizes as it is adjustable. 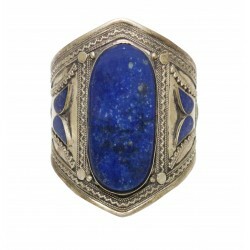 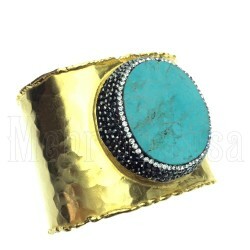 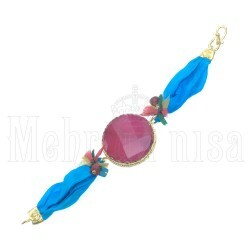 Looks stunning when worn with Indian and Western wear. 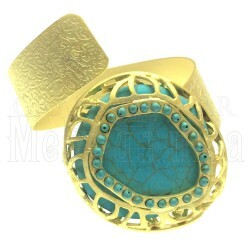 It's suitable for any occasion. 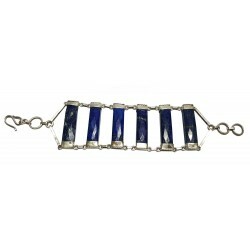 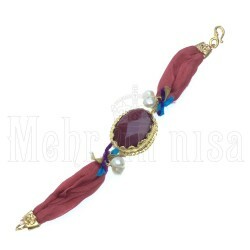 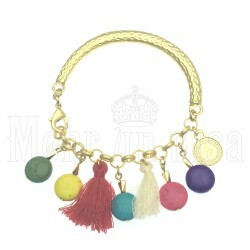 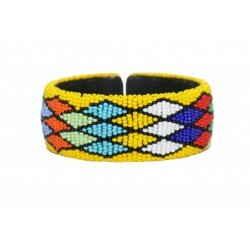 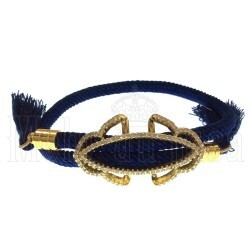 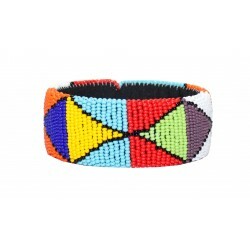 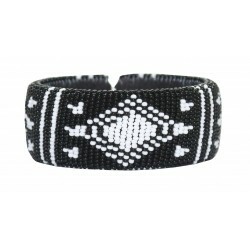 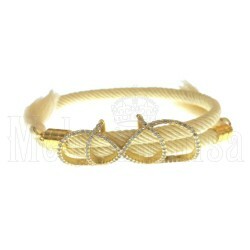 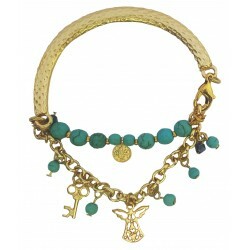 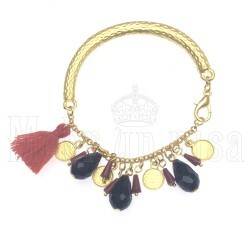 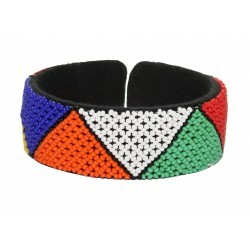 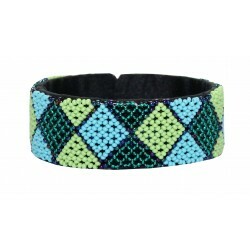 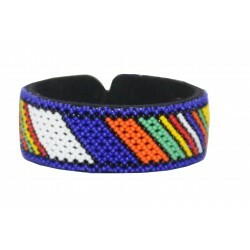 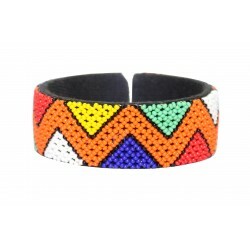 Unique style, attractive ethnic design makes this bracelet a true masterpiece. 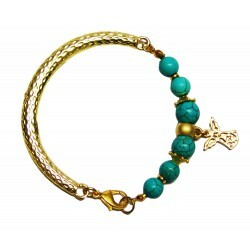 It’s a perfect accessory for your wardrobe & gift for any occasion.